Did the 3 stooges influence our elected officials? When I was young, my mother was very verbal in her dissatisfaction with me watching "The 3 Stooges" on TV. She thought these guys were so stupid and such bad influences on people. Me, I thought they were so funny. 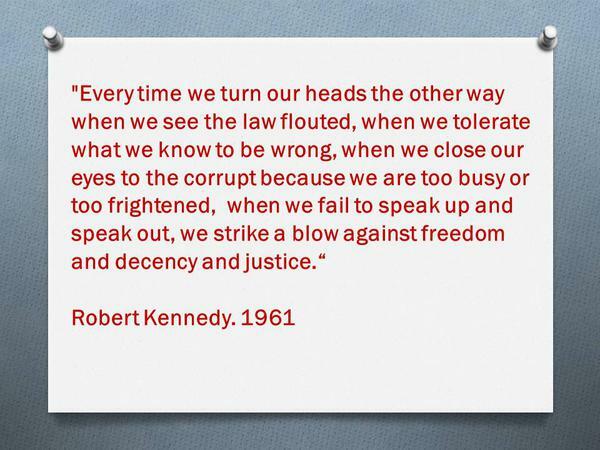 Being nearly 60-years old, I am starting to believe my mother was right. The 3 Stooges were bad influences on many people. Just look at those who are elected into pubic positions. I mean public positions. The voters in America put into public office some of the stupidest people that in many ways make the 3 stooges look somewhat smart. For instance, take the Governor of California . He signs a bill that makes it illegal to talk on cell phones while driving because it distracts drivers-which can cause car accidents. I personally believe talking on cell-phones and car accidents do go hand-in-hand. Now look at what the Gov is planning on doing to bring in extra revenues. 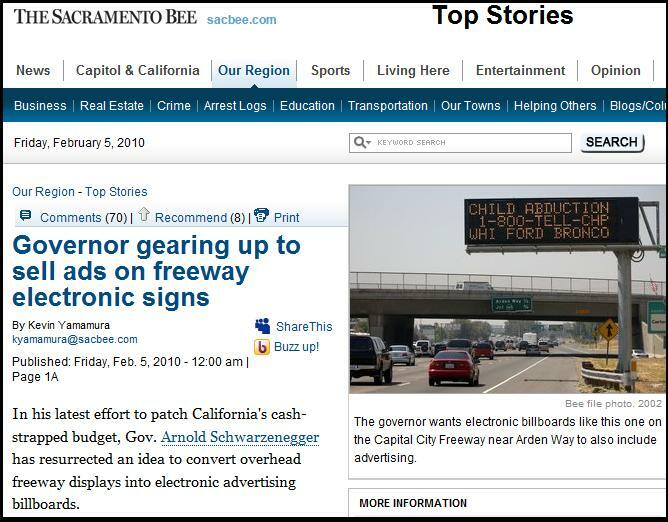 Knowing that drivers aren't going to be distracted talking on their cell phones because it is illegal, he now wants to distract drivers by selling advertisement space on the freeways. Drivers will now use their cell-phones to contact freeway advertisers while driving their SUV's into freeway mediums. Moe, Larry and Curly would soitenly call this a stupid idea.